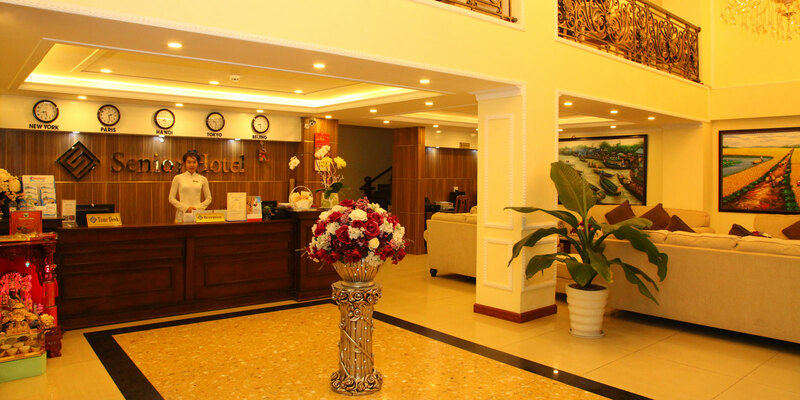 SENIOR HOTEL CAN THO – an ideal residential location of which the architectural design possesses an European – Style 06-storey building with 30 comfortable and Well – equipped Room and Suite. 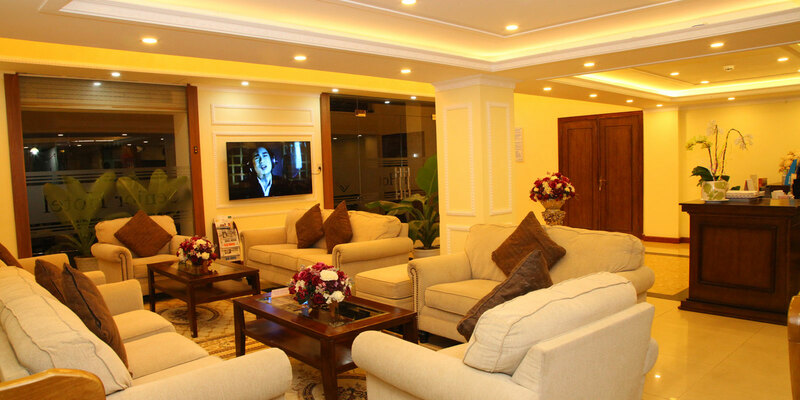 Once visiting to Senior hotel, a warm welcome would be pro – sttentive – friendly staff always at your service. 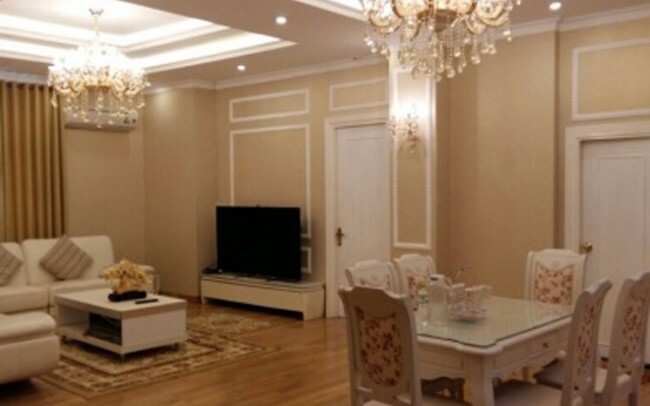 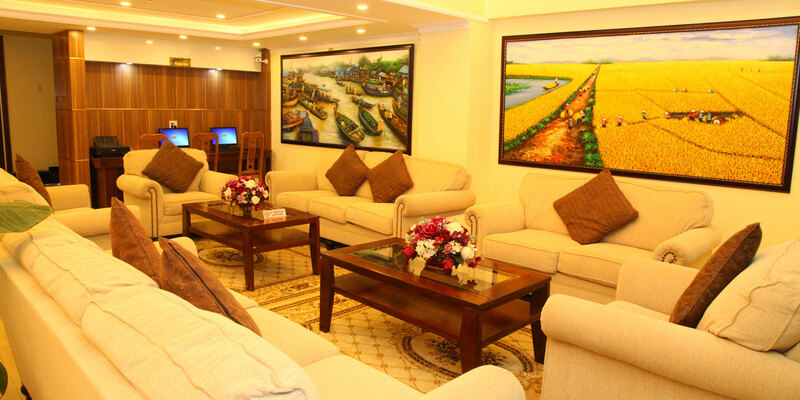 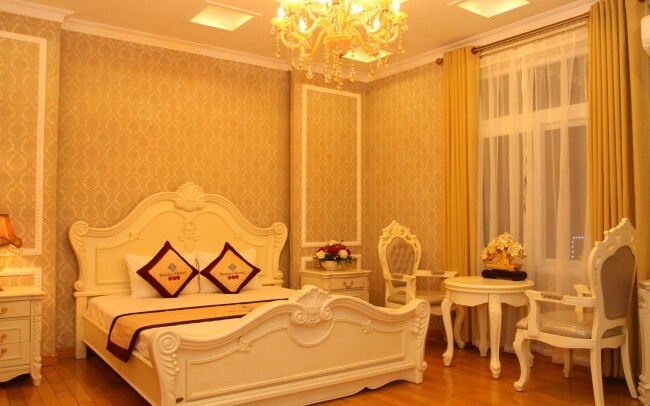 Conveniently located in the heart of the city, near Cantho commerical Area – 5 minute walking to the International Exhibition and Fair Center ( EFC ), besides some famous sight of the city: Ninh Kieu Quay, Song Hau Park… along with plenty og famous restaurants with Asian Cusines and EuropeanSpecialities. 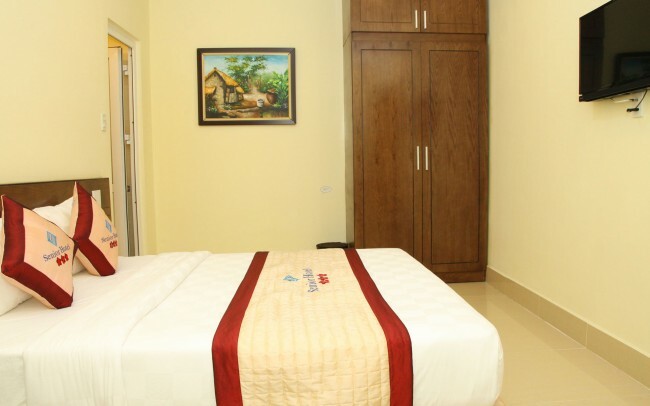 We the hotle Management and staff would understand that “ The take care our Guest from a good sleep and Bring to the most comfort satisfaction to yours is our strategical mission”.